Basically, Dating Direct is now owned by match.com supervised by the Meetic Network. By being under match.com, Dating Direct is now exactly as the same the former. If you’re a member of match.com, you can now log in to Dating Direct using the same username and password- and you can use it as if it’s match.com. Your winks, favorites, and even emails will be there. Try it and you’ll be surprised. A pure European website that has huge number of active and valid members. Though the price is a bit on higher end, Match.com is best alternative. 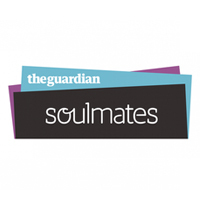 Guardian Soulmates is one of the most prestigious online dating websites in UK with thousands of active members. eHarmony provides compatible matches based on the questionnaire you filled at time of signing up. Read our in-depth review to learn more. That’s why we’re not reviewing Dating Direct as of the moment because it would seem pointless as it looks and works just like Match.com only with a different logo. So, if you’re already a member of Match.com, then obviously, don’t join Dating Direct as you can just use your Match.com details. If you’re not a member of either, then we’d recommend you go straight to Match.com as we don’t see any extra value nor feature in joining Dating Direct- that is unless, you’ve got so much money and you’ve fancied they’re pink header. Read our Match.com reviews for starters. 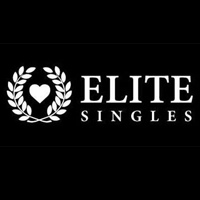 Though not essentially perfect, it does have our highest rating for any dating site we’ve tried. They have the most active members without the spammers so you get the best chance of finding someone real and, possibly, good in your area.